This one-day workshop will include networking opportunities, presentations from researchers and companies with neurodiversity hiring initiatives and conversations with neurodiverse young professionals. 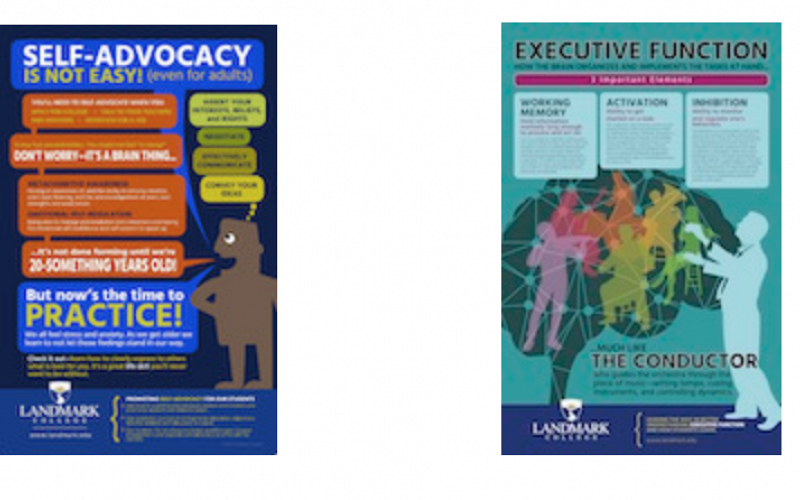 Join us to explore how to make the workplace work for neurodivergent adults. What do we mean by neurodivergent? The label of neurodivergent transcends medical diagnoses and any adult who feels their neurology diverges from the “typical” may choose to adopt it. Researcher, educator, professional development trainer with 30 years of experience in learning disabilities, ADHD, and disability services. We all use different strategies for dealing with difficult workplace situations such as ignoring the situation, suppression our feelings, or even engaging in unproductive behaviors. Yet, research suggests that cognitive reappraisal, namely, the ability to frame situations in a positive light, is the best mechanism for success. This session addresses strategies for cognitive reappraisal and individual attributes that can help us successfully deal with career roadblocks. Nationally renowned advocate, speaker and poet. A panel of successful young professionals from multiple career venues will talk about their experiences and their toolbox of strategies that they use in the workplace as a neurodivergent individual, including managing workload, keeping pace with work demands and navigating office politics. They will share their personal tips and approaches for career success. Our greatest achievements often come after our biggest disappointments. Marc knows this better than most because he’s experienced setback after setback with his LD / ADHD. Join him for this eye-opening discussion as he recounts how what he learned from his early struggles with LD / ADHD led to success in college, business, and life. During his talk, he will discuss why his experiences with learning led him to become an educational entrepreneur along with how he helps the people that work for him with LD/ADHD navigate their work environment. Transitions can be tough and exciting for everyone. Transitions from school to career for someone with learning and attention issues present a unique set of opportunities and challenges. Join us for a session on disclosure, accommodations, job applications, resumes, interviews, workplace practices and more. Share your concerns, questions and insights with Understood for All as we work to build a better employee experience for the 1 in 5 with learning and attention issues. We want your voice heard! 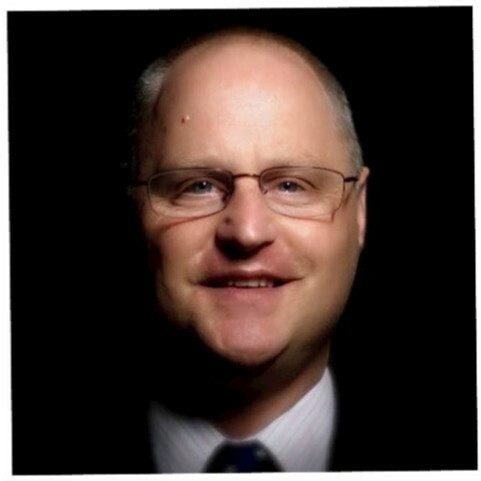 In his presentation, Chris will lead an exploration of what a neurodivergent employee may face in a work environments and how those environments may create emotions that are counter-productive to work. We will discuss how employees can better identify and manage these emotions and advocate for themselves at work. Finally, we will talk about how employers can help create emotionally healthy work environments and what neurodivergent employees can bring to any work environment when given the opportunity. Representatives from five organizations will address current trends towards hiring and internships for neurodiverse individuals within their organizations. The panel will open your eyes to a myriad of possibilities for those seeking jobs or internships in an environment that is inclusive of differences. This is the new frontier in employability, and it is grounded in good business sense. Participants will be able to engage one-on-one with the presenters during the networking session, right after the panel presentation concludes. Your chance to connect with companies, presenters and professionals…. The day will end with a networking session. Representatives from companies and presenters will be available to answer questions and talk with attendees. In addition we also create “table talk” groups so that you can connect with others with common interests. 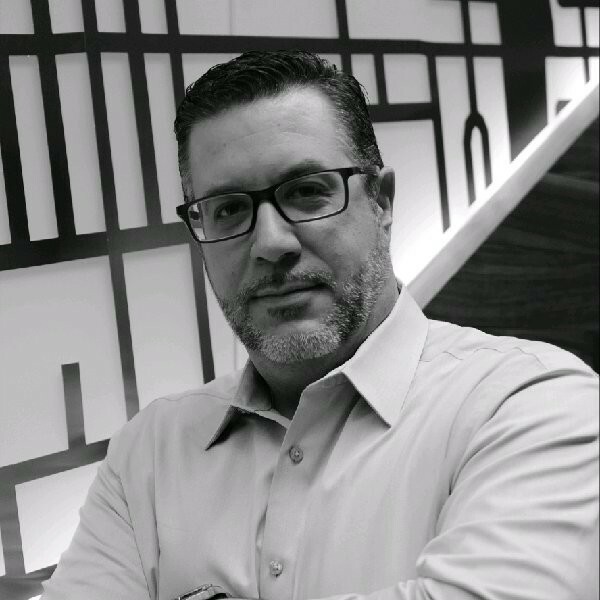 Marc L. Hoffman is an education entrepreneur, motivational speaker, and educational therapist, and national advocate in the LD/ADHD community. Through his speeches, seminars, workshops, and one-on-one engagements, he shares his vision of success for anyone with LD/ADHD. Marc has harnessed his unique insights as a dyslexic learner and clinical training to build a series of education companies that inspire, teach, and advocate for children of all ages and from all walks of life — both with and without LD/ADHD. 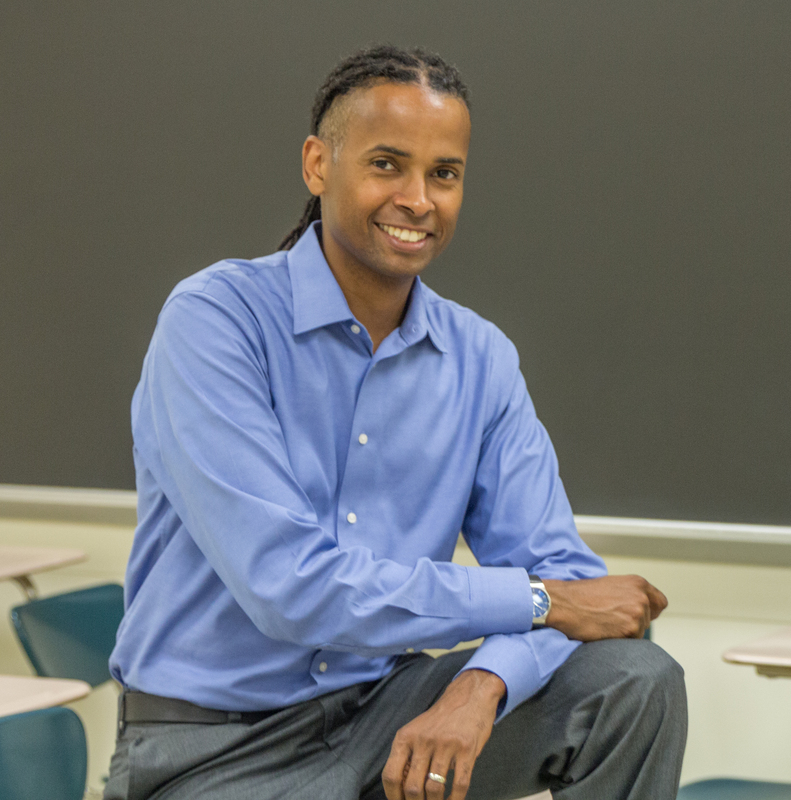 He is the founder of the Hoffman Educational Group, offering customized one-on-one academic coaching, tutoring, and educational advocacy services for secondary school students and their families. He is also President of Strong Start Early Learning Center. In addition, Marc serves as Chairman of the Board of Eye to Eye, the national nonprofit mentoring movement that matches school-aged students labeled with LD/ADHD with similarly labeled high school and college students. 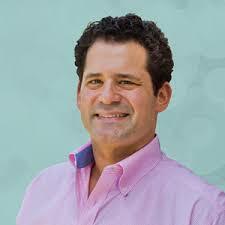 He also serves on the board of Smart Kids with Learning Disabilities, Inc. His path to leadership roles in entrepreneurial education ventures is rooted in his background as a private school teacher and research assistant in the Psychology Department at Yale University, specializing in the study of emotional intelligence. He has a BA in psychology from Williams College and a master’s in child clinical psychology from the Ferkauf Graduate School of Psychology at Yeshiva University. Chris graduated from Syracuse University with a Bachelors degree in social Work in 1987. He spent over 15 years working in the field and then obtained his Masters of Clinical Social Work at Barry University in North Miami Florida in 2003. He is a Licensed Clinical Social Worker in the state of Connecticut He has worked in every level of care from Wilderness programs to Therapeutic Group Homes to Residential Treatment. He has been a member of many leadership teams including holding Program Director, Clinical Director and Associate Director positions. 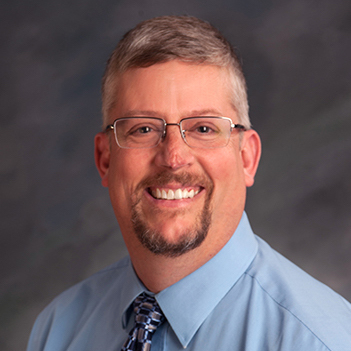 Chris has over 30 years working with adolescents and their families. He has spent the last 15 years working specifically with adolescents and young adults with Non-Verbal Learning Disabilities and Autism. In 2010 he opened his own practice, ASD Center for Therapeutic Services, to assist children, Adolescents and Adults struggling with emotional concerns. He currently has three office locations in Higganum, Centerbrook and Clinton Connecticut. He is a member of Asperger’s Association of New England, National Autism Association and the National Association of Social Workers, he is EMDR trained and Accelerated Resolution Therapy (ART) trained through the Rosenzwieg Center for Rapid Recovery. 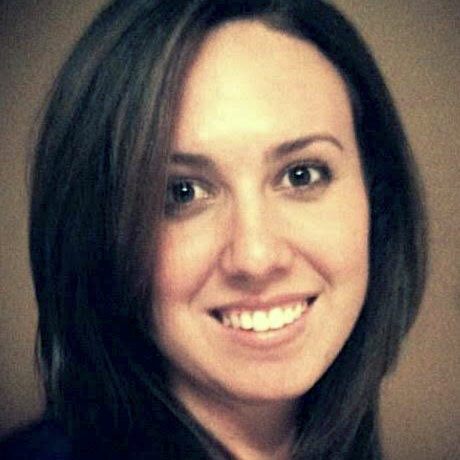 Natalie Tamburello is the Senior Manager of the Individuals Program at Understood.org. 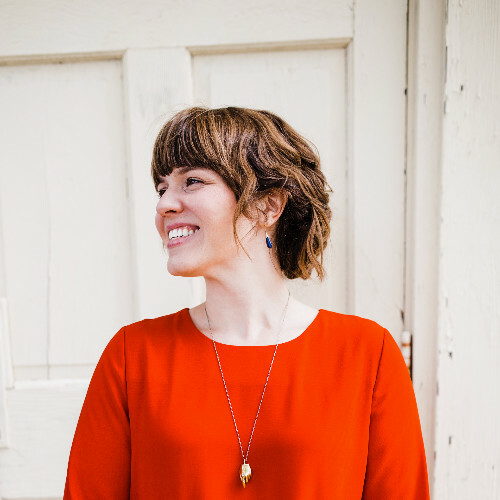 She manages and consults on a number key projects across the organization and leads strategic planning for Young Adult user experience. 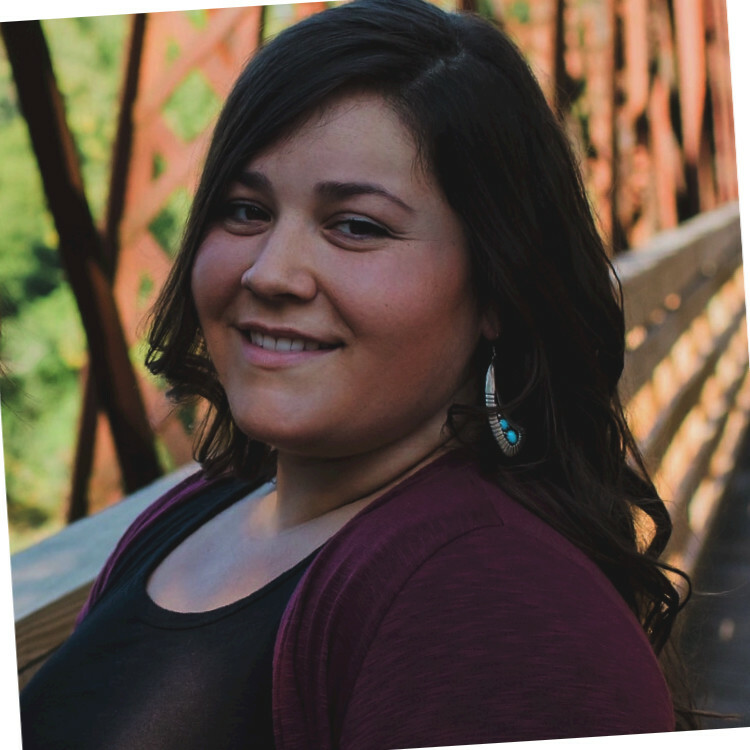 Prior to joining the Understood for All team, Natalie served as the Manager of the Young Adult Initiatives program at the National Center for Learning Disabilities. In this role she managed the team’s efforts to develop and implement programs that prepare young adults for the transition from high school to college and/or career. Her key projects included the Anne and Allegra Ford Scholarship program, the Young Adult Leadership Council, and strategic planning for the department. Prior to working at NCLD she developed an empowerment program for incarcerated adults with learning disabilities and was the program director for Student Advisors for Education (SAFE), the student branch of the Parents Education Network (PEN). Natalie received her BA in Psychology at Whitman College in Walla Walla, Washington. During her time at Whitman, she worked at both the Center for Interdisciplinary Brain Sciences Research at Stanford and BrainLENS at the University of California – San Francisco, doing research on dyslexia and related issues such as motivation, mindset, grit and stereotype threat. She then completed a M.Phil in Education at the University of Cambridge in England, focusing on leadership within the LD/ADHD community and the emerging learning rights movement. Her many volunteer activities focus on non-profit organizations serving students underrepresented in our education system including PEN, Eye to Eye, Reimagine Learning and New Profit, and Headstrong Nation. Claire is passionate about disability inclusion and has nearly ten years of experience serving persons with intellectual and developmental disabilities in the workplace. 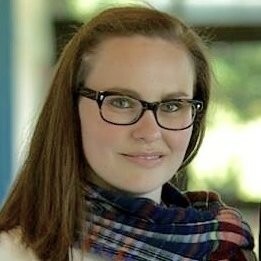 As a Worksite Leader with Texas’ first work preparedness and internship effort for adults with disabilities (Project SEARCH at Seton Medical Center Austin), Claire worked closely with individuals and employers to create lasting, successful employment outcomes. After moving to New York City in 2012, Claire joined JobPath NYC, where she worked directly with and on behalf of job seekers with disabilities, while deepening JobPath’s network of employment partners. After earning a Master’s Degree in Social Work from Columbia University, Claire joined the Workplace Initiative team in 2017 to help manage and implement the Workplace Initiative’s innovative approach to disability inclusion nationwide. Jamell G. Mitchell serves as the Neurodiversity CoE Operations Leader along with being the National ASA Tax and Assurance Practice Leader. His experience relative to market trend analysis and business strategies spans over fourteen years internally. He is a sought after conference orator that challenges organizations to consider cognitive difference as an advantage. Team members describe him as a leader who adapts to various cultural and personal styles. His contributions creates a culture in which timely coaching is provided while demonstrating a passion in promoting strategy, service delivery and core values. Jamell is responsible for driving awareness, identifying learning opportunities, sourcing and aligning the Neurodiversity CoEs to the firm’s service line. Jamell manages team members across the US, has developed training procedures, analyzed and reviewed budget reports and implemented best practices. 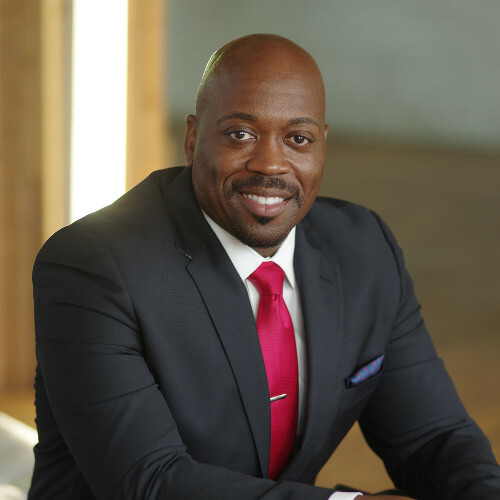 He has an MBA with specific focus on Leadership and Finance from Walden University, Minneapolis and holds a BS in Criminal Justice Administration/Planning from John Jay College in New York. Anita Mortaloni is a Principal Program Manager at Microsoft and drives accessibility across Office 365. In her role, she works with engineers, designers and program managers to infuse accessibility into the capabilities of Office 365, bringing awareness of accessibility into our culture and creating an inclusive work environment. 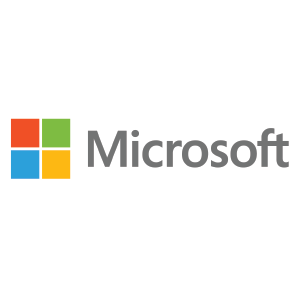 Anita has been at Microsoft for over 12 years in both engineering and program management roles for release, sustaining and accessibility across Microsoft Office 365. Her current role driving accessibility work for productivity applications of Office 365 includes ensuring that through O365 people with disabilities can create, communicate and consume content on any device, and everyone can easily create accessible content. Sharing the tools and products that create inclusive communications, and hearing how people use these products, is something Anita is very passionate about. Leslie O’Brien, LICSW, developed and directs MGH Aspire Works and its employer training and consulting programs. 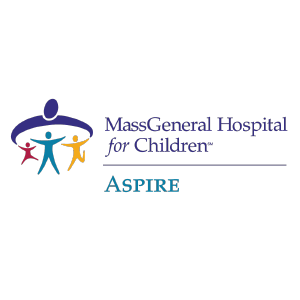 With MGH Aspire since 2012, Leslie became MGH Aspire Works Program Manager after acting as the supporting teen and young adult programs. In addition to individual consulting with supervisors and employees, her programs provide over 50 area employers with carefully matched neurodiverse interns and the mentorship that leads to success. Leslie facilitates corporate workshops such as Neurodiverse Hiring and Interviewing Practices and Feedback & Performance Evaluations for Neurodiverse Employees. She aims to empower and help neurodiverse employees and candidates increase their knowledge, self-confidence, and professional work experience. 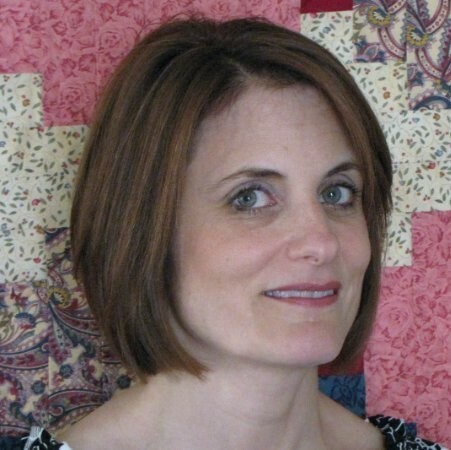 In addition, Leslie has over a decade of clinical experience supporting children, teens and adults in residential, educational and outpatient settings. She earned her Bachelors of Science in Human Development and Masters of Social Work from Binghamton University in Binghamton, NY. 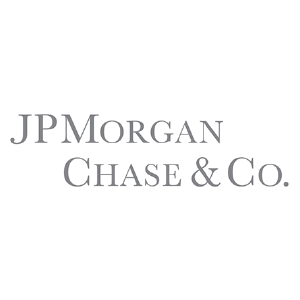 Anthony Pacilio is a Vice President in Global Technology and program lead of Autism at Work for JPMorgan Chase. In this role, he manages the program to identify roles for which people on the autism spectrum would add high value, as well as develop candidate pipelines and ensure best practices for ongoing support. Anthony has been with JPMC 7 years, serving in a variety of technology roles in Consumer and Community Banking. Prior to joining JPMC, he held various positions in the finance and healthcare industry. Anthony’s previous companies include MBNA America, Bank of America and CIGNA. Hale Launched the Office of Customer Accessibility at Fidelity, and is the national Co-Chair for the “Enable” ERG. 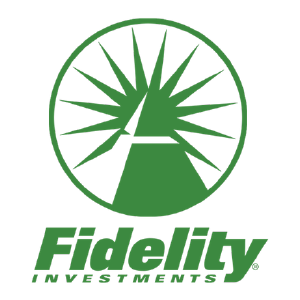 He has worked at Fidelity since 2003. Prior to that he was a professional musician for 10 years and received his MBA at Babson. For the first 15 years at Fidelity Hale worked in multiple Finance and Strategy roles across the firm. In 2016 he joined Enable and created the Boston chapter before moving up to the national co-chair role. 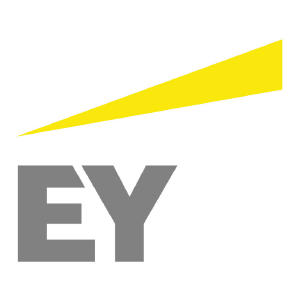 Today Enable boasts ~5% of Fidelity Associates as members. In 2018 Hale and Jeff Wissel started the “Office of Customer Accessibility” based on a business case the two created and pitched to executives across the firm, with the help of Enable Executive Sponsor Jean Raymond and the Fidelity UXD Team. Today his full-time role is to explore and prioritize accessibility improvements in Fidelity offerings. This includes digital, phone, and face to face interactions while spanning all Fidelity products and services. 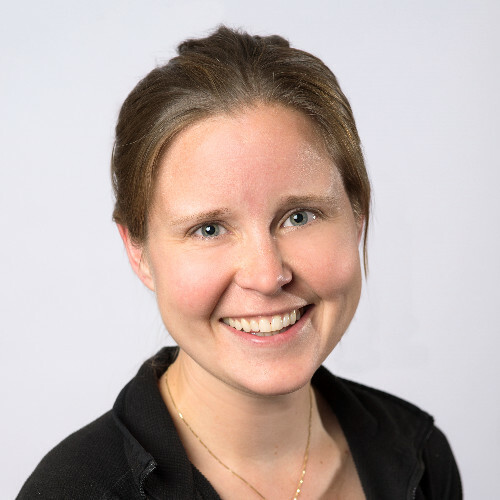 Suzanne Lang combines her field building expertise and knowledge of collective impact in her work as the Manager of Partnerships at Poses Family Foundation (PFF). 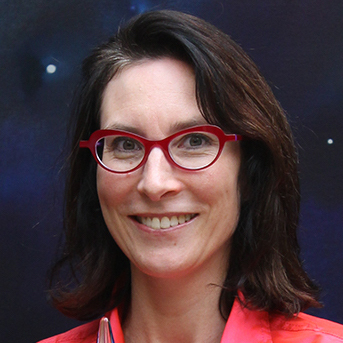 Through her role at PFF, Suzanne has been instrumental in leading the founding partnerships for Understood.org, a digital platform for parents of kids with learning and attention issues. Working with the 15 nonprofit founding partners she has helped lead efforts to reduce repetition within the field, create common messaging and collaborate on monthly campaigns. She has extensive knowledge in creating impactful convening and helping diverse partners align on a common agenda for advancing the field. Prior to joining PFF, Suzanne was the program associate at the Emily Hall Tremaine Foundation where she led their learning disability work. She has a degree in art education and has taught art both privately and in the public school system to students of all ages. Suzanne is the mother of two amazing young adults. Her son Alec is the inspiration for her work in the field of learning and attention issues. A passionate advocate for children, she established a local support group for parents and an advisory board to special education in her community. Diagnosed with a learning disability in the 3rd grade, LeDerick Horne defies any and all labels. He’s a dynamic spoken-word poet. A tireless advocate for all people with disabilities. An inspiring motivational speaker. A bridge-builder between learners and leaders across the U.S. and around the word. LeDerick uses his gift for spoken-word poetry as the gateway to larger discussions on equal opportunity, pride, self-determination and hope for people with disabilities. From 2003 to 2012, LeDerick served as the Founding Board Chair of Eye to Eye, the only national nonprofit mentoring program for students labeled with LD/ADHD, and continues to serve on the board today. He is on the advisory board for The National Resources for Access, Independence, Self-determination and Employment (RAISE) Technical Assistance Center, and he is a Senior Consultant for The Center for School Climate and Learning. 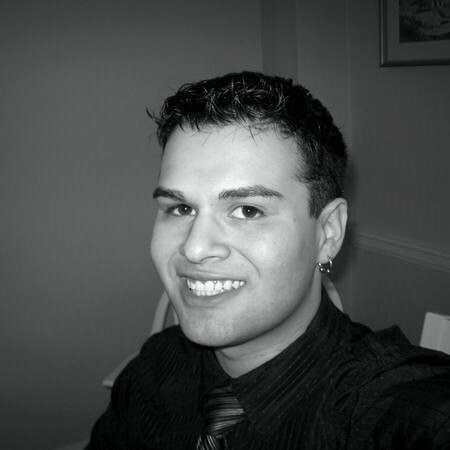 Benjamin W. Cabezas is currently a first year Juris Doctorate Candidate at New England Law | Boston. He is a Research Assistant for the Center for International Law and Policy as well as a Campus Out Reach Co-Chair for Boston Bar Association and Student Representative for the Barbri Group. Benjamin graduated from Landmark College in 2012 with his Associate of Arts degree in Business Management, going on to American International College where he completed his Bachelor of Science in Business in 2014, graduating with honors. Before attending law school, Benjamin worked extensively in the restaurant industry holding many positions including several in a multi-unit supervisory capacity. Andrew Garcia is a 2011 graduate of Landmark College with an A.A. in Liberal Studies, and is currently a Talent Acquisition Lead for New Balance Athletic Shoe in Brighton, Massachusetts. In his role, Andrew is partnering with hiring teams across the organization to help identify strong talent for the company, wherever it may exist and in whatever form. Aside from daily sourcing and recruiting, Andrew is working with leaders within Footwear Design, Information Technology, and HR to develop a Next-Gen approach to talent strategy. 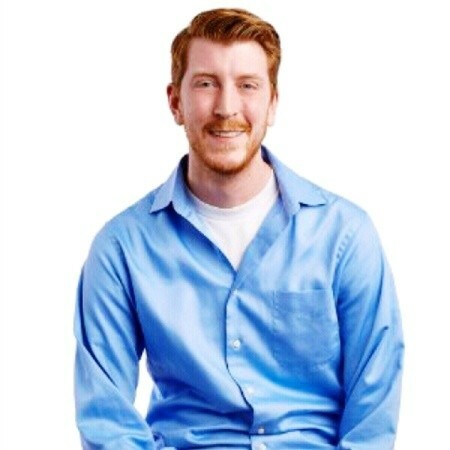 Over the years, and throughout his education and employment, Andrew has struggled with ADHD and executive functioning but continues to educate himself and others around him about the unique challenges and advantages to working with neurodivergent employees and individuals. 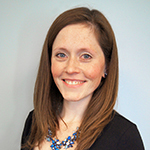 Jessica D. Rancourt is the admissions coordinator for Pathways Academy at McLean Hospital. She has devoted her career to working with individuals with autism spectrum disorders, learning disorders, and/or mental health needs in both therapeutic and academic settings. Ms. Rancourt works extensively with families and school districts to bring in students that are having difficulties within the public school setting and require the therapeutic, supportive setting that Pathways Academy provides. Read this news story about Theodora, who received the first Landmark College Alumni Service Award in 2017. Parking is free in lots L1 and L2, a short walk to the LaCava Center. Please print and display a parking pass. The event will be held on the third floor of the LaCava Center, room 325. Follow signs for ”Navigating the Workplace“ on campus and in the LaCava Center.